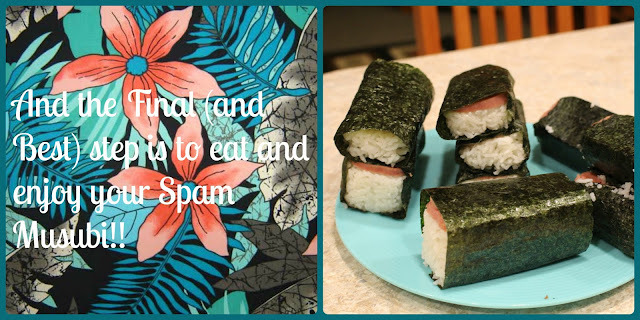 Thanks to the Island Boy I was able to try Spam Musubi. Spam Musubi is apparently very popular in Hawaii. It was actually really good! 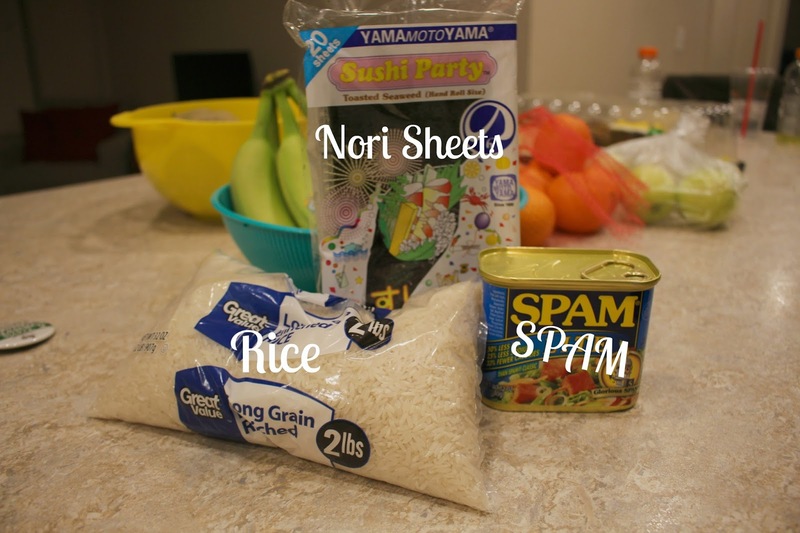 I was surprised, Spam looked pretty gross to be honest. But it was surprisingly good! Island Boy let me take photos as he made it, so here is a step by step tutorial on how to make it! Hope you enjoy! !